Where Quality Begins and Service Never Ends. Want such a clean office space, it passes white glove inspection? Kitchen floors so sparkling, you could eat off them? 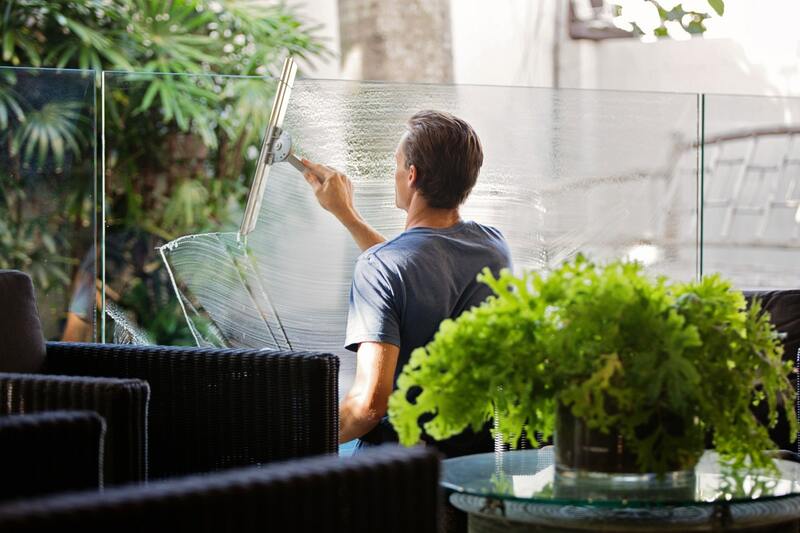 Windows so spotless, you might walk through them? With us, you’ll get all that and more. Our experienced, highly qualified staff gets the job done right the first time - transforming your office into a more productive work environment for your staff which allows them to achieve a higher level of performance. Yep. You read that right. Bring us any competitor’s estimate for commercial cleaning and janitorial services and we’ll not only match that price, we’ll beat it by 10%. Hiring a janitorial service is tough – you never know what you’ll get for your money. 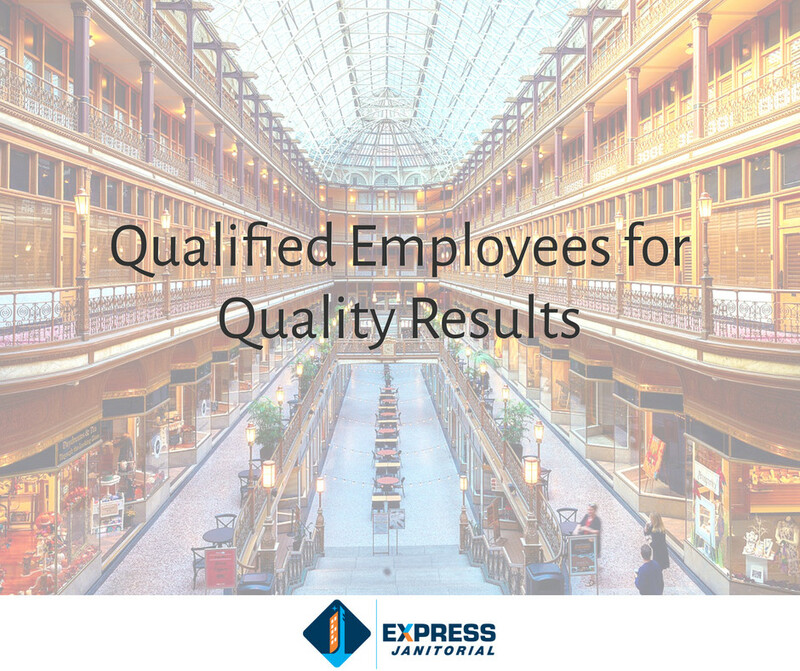 With Express Janitorial, you’re getting quality janitorial services every time. Keeping your carpets cleaned is vital to protecting the ROI you put into them. No doubt, they were expensive, so why not keep them looking their best? Have you had cleaning crews supposedly strip and wax your floors, but they look the same when you come in the next day? That won’t happen with us. Surely you want windows you can be proud of when clients enter your office – ones that sparkle as they let natural light in to show off the investments you’ve made in your office aesthetics. You’ll get those and more with Express Janitorial. Your office is your life’s blood. You want to keep it looking 100%, all week long. We know. You’ll want our Day Matrons then, for that’s their jobs they all, like all our janitors, take with sincerity, honesty and dedication. Remodeling? Experienced a flood or other natural disaster that wreaked havoc in your office or building? Trust our experience and our highly-trained janitors to make your construction cleanup easy and excellent. Express Janitorial participates in a national buying group of janitorial supply companies. 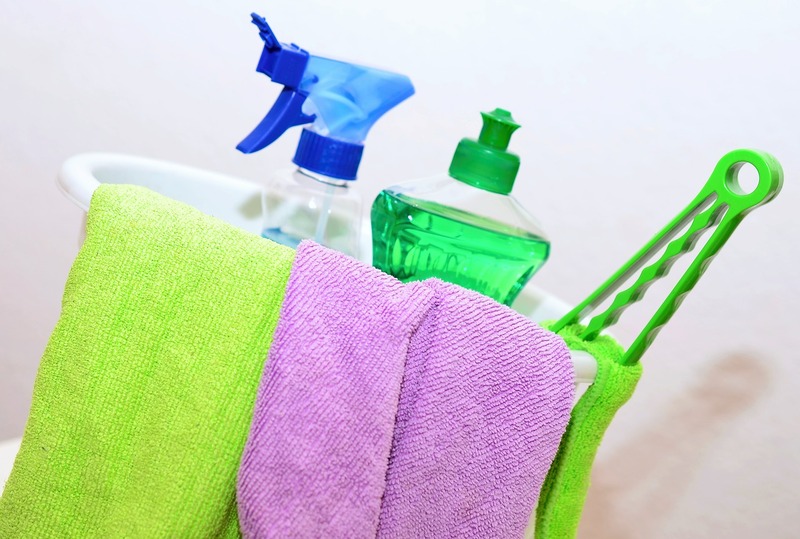 As a part of this national buying group, we're able to sell cleaning supplies at wholesale prices. 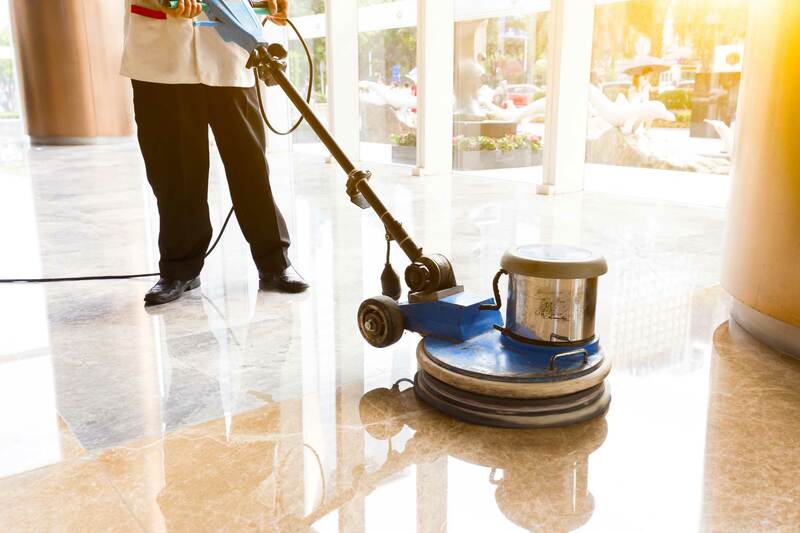 Express Janitorial service clients with office buildings 10,000 square feet or larger from the Cleveland to Akron areas, whether they’re startups, established small-to-medium sized businesses (SMBs) or Fortune 500 companies. 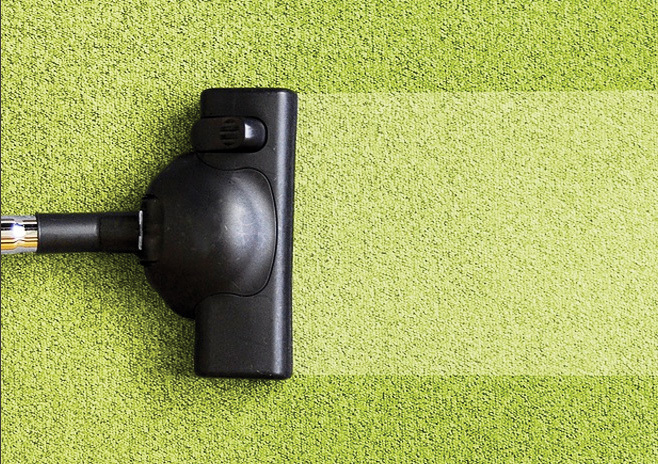 We do all you need to keep your office clean, including dusting, wiping and surface cleaning. We're constantly learning new developments in green technology to keep your office space clean, healthy, and eco-friendly. 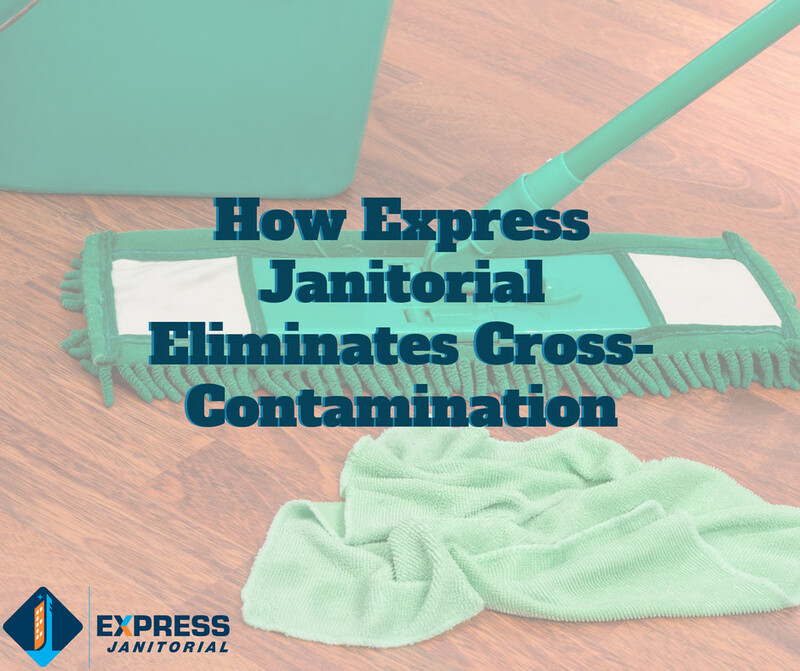 Express Janitorial puts an emphasis on cross contamination prevention, because it's important and preventable. Safety first with us – not only with cleaning, but also with our janitors, maids and management teams. Our team members go through a stringent vetting process. WANT A CLEANING COMPANY YOU CAN RELY ON? No other janitorial service can say, “Where service begins and quality never ends,” for we work hard to ensure our work exceeds your expectations – and, as you know, a clean, germ-free office environment makes for happy, healthy team members. We have had the pleasure of knowing Manny McDonald for over 10 years and didn’t hesitate to use his cleaning company for our buildings… The buildings are highly detailed with various surfaces and numerous areas that need special attention. 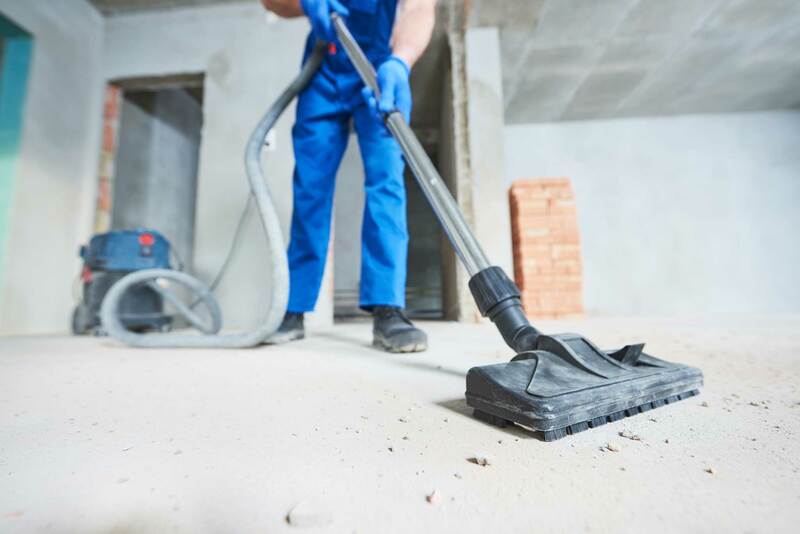 In my experience [with Express Janitorial Services], they have been an integral part of the day-to-day operations of the building insuring that the tenants have a clean environment in which to work. Their work has been exemplary. My employees are quite pleased with [Express Janitorial's] job performance. I have no complaints concerning their work. I believe they have developed a dedicated staff who is sincerely concerned about their work. Express has been an integral part of the day-to-day operations of the building insuring that the tenants have a clean environment in which to work. WHO SHOULD HIRE OUR JANITORIAL SERVICES? Want a cleaning company you can rely on? Contact us and we’ll get back to you quickly.